"The cellar is a thing of real beauty!" 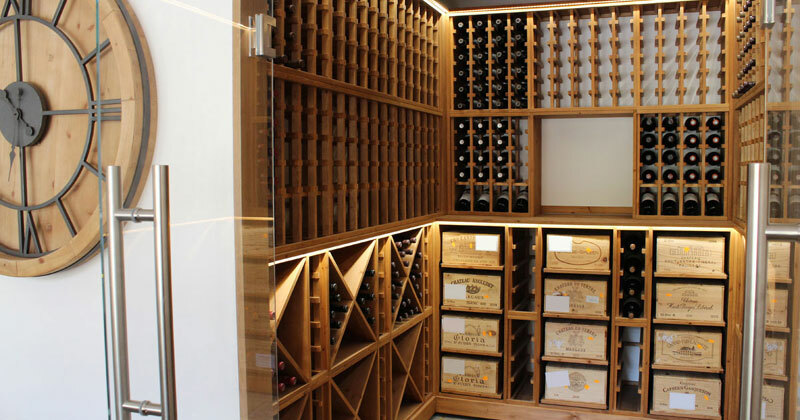 "Chris at Wineware has the patience of a Saint, we spent several months perfecting the design to precisely suit my wine collection, putting up with all sorts of differing requests from me. The result…simply stunning, no other words needed! Installed in less than a day, no fuss, the work of genius and a delight to wander through the solid oak racking to find that special bottle for an important occasion or just to go with pizza. The cellar is a thing of real beauty and I can’t thank Chris and the team enough. Everyone should have one, and everyone should get Wineware to create it. 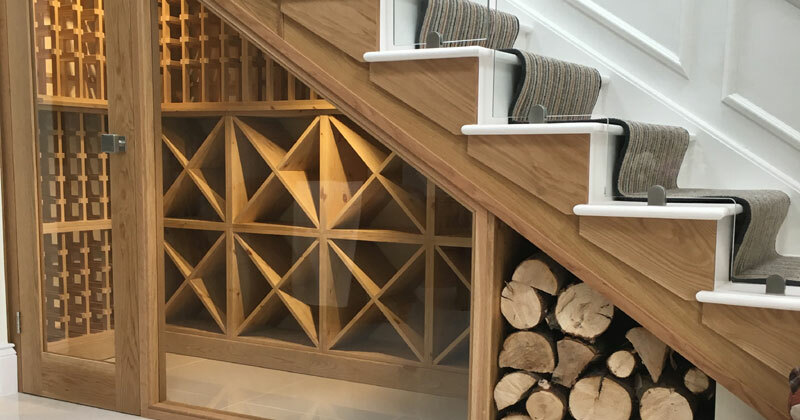 My eternal thanks…"
"Fantastic product and service - installation was seamless"
"A wonderful experience received from concept to completion and would have no hesitation in leaving a highest recommendation for Wineware and Chris and his team. Understood our needs excellently and carried the project off exceeding our expectations. Fantastic product and service - installation was seamless, even left the fitters to their own devices as very comfortable with their approach and manner. Craftsmen rather than tradesmen I would say! Thanks Chris, it’s been a pleasure." "Product and service was exceptional!" "Absolutely delighted with the result!" 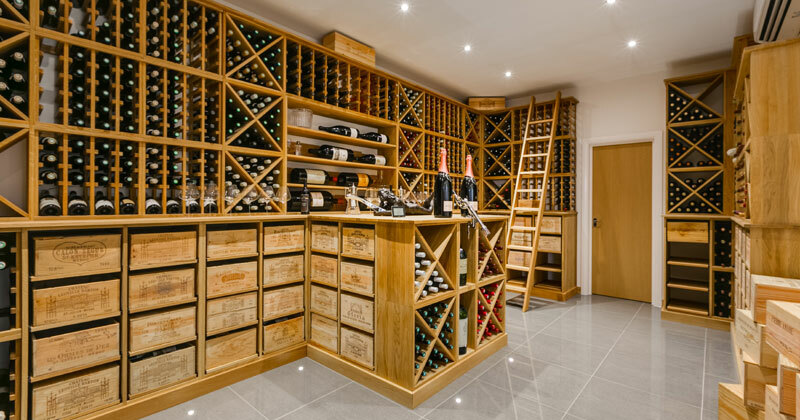 “Wineware understood the nature and scope of our project immediately and quickly produced a layout which delivered all the features we wanted in an elegant and practical design. 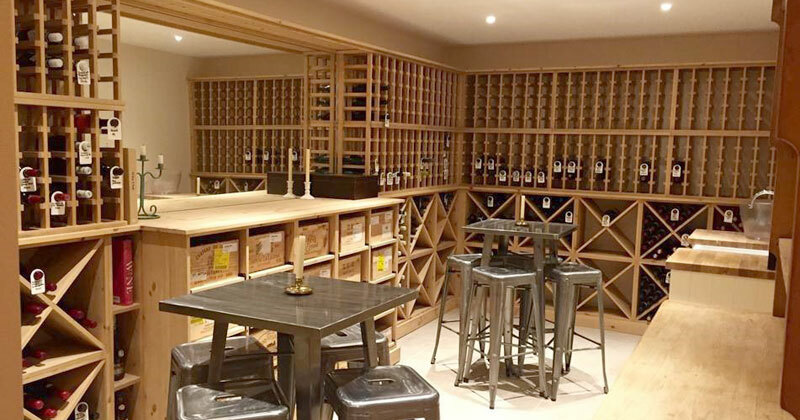 Their excellent coordination meant that our building contractors were able to prepare the space fully ahead of installation, allowing Wineware to fit a relatively large scheme within a single day. The quality of finish is quite excellent - all the elements are extremely sturdy and well-made and very pleasing to the hand and eye. We are absolutely delighted with the result as it is exactly what we wanted and yet it was created and installed with the minimum of difficulty. We would have no hesitation in using Wineware again."